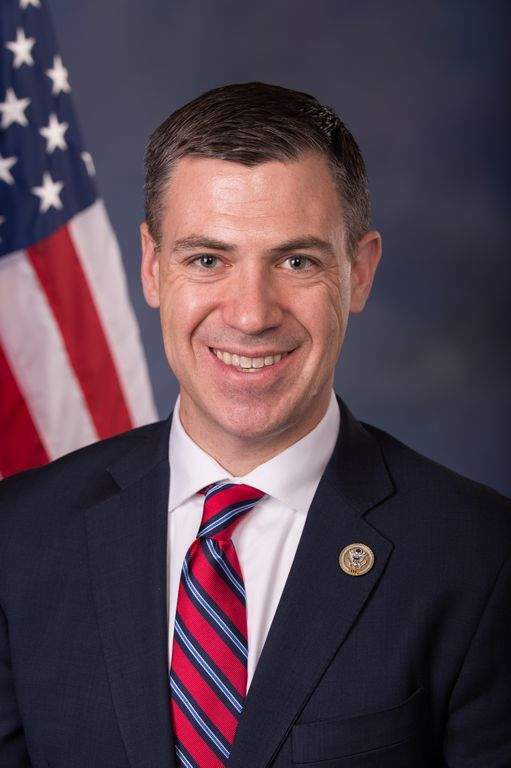 Incumbent Jim Banks has been re-elected in the race for Congress from Indiana's 3rd Congressional District. With 30 percent of the precincts reporting, Banks, a Republican, had 77,055 votes, or 66 percent, to 39,537 votes, or 34 percent, for Democrat Courtney Tritch. “I want to thank every single supporter for your vote, and for the countless hours spent making calls and knocking doors to spread the Team Tritch message. While tonight's result was not what we had hoped for, this campaign was nevertheless historic. From the beginning, this campaign has never been about me; it was about building a movement in northeast Indiana for positive, pragmatic change. It is my sincere hope that the progress we created will continue long after tonight as the residents of this district continue to use their voices to champion the rights of all people." For more on this story, visit www.journalgazette.net later tonight or see Wednesday's print edition of The Journal Gazette.